黃建忠老師: 多謝你提供既照片, 令我們可儲存這些回憶, 我係6E班既夏綺珊, 你記得我嗎? How can i find TAM KWOK HA 譚國霞老師? My mother and me want to thank to her very much!! 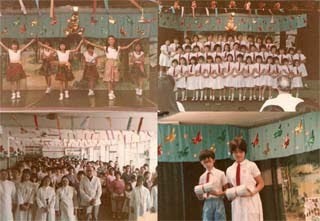 I am the 1981 student,may be she will remember 黎志強. thank you!